Bushcraft 2017 – Register NOW! Please note: Everyone interested must register their interest including those on the current course. Participate in the practical side of woodcraft and backwoods skills, camping without a tent. 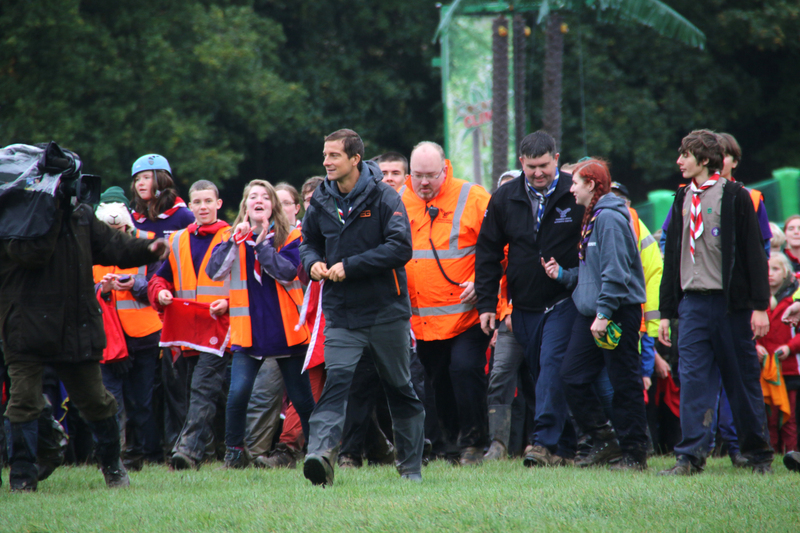 Work in own age groups; scouts, explorers, adults & leaders. Designed for anyone from ‘Scouts (must be over 11) to Adults’ in the District. Fun for all, no previous bushcraft experience required. You need to have camped under canvas previously (with your own scout group). Not requiring specialised equipment to take part. Allows you to try out something you have never done before. Make a shelter from ‘tarp’ or natural materials and sleep in it. Using a Knife, Axe and Saw in the Bushcraft way. All you need to know about fires and starting them without a match. Identifying and collecting wild foods. 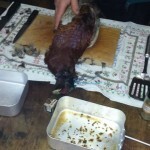 Preparing and cooking animals and fish. Making gadgets from natural materials. How to collect and make safe drinking water. Dates for 2017 are in the attached flyer. Give your name (those taking part), date of birth (if under 18), scout group, address, contact Tel Nos. Want to learn to be the next Bear Grylls? Attached is a flyer for our ever-popular Bushcraft activity for 2016 for anyone aged 11+ (leaders, helpers and parents). Every year this activity gets fully subscribed by mid-December so interest needs to be registered by email to hemelbushcraft@btinternet.com as soon as possible. Leaders – if you want paper copies to give out, please ask. For someone to come and speak to your Scouts/Explorers/Network about what Bushcraft is, let us know ASAP as we’ll see what can be done. Module 1 was a thoroughly enjoyable experience. 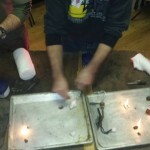 The two hour session flew by and was filled with opportunities to experience some Bushcraft essentials. 9 adults and 26 young people learned about different ways to start a fire and how to take care of our firelighting equipment; safe and effective ways to use a Bushcraft knife; what all the different items in a kitbag can be used for; and how to prepare and cook a gamebird. The leaders were knowledgeable in their subjects and kept the evening fun, informative and fast-moving. 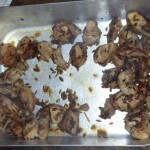 I will be taking back to my own scout troop some of the things I learned tonight. Nigel – 1st Leverstock Green. Please find attached a leaflet advertising next year’s Bushcraft sessions. As always, this year was incredibly popular so places are likely to go quickly for 2014. It would be great if you can email this on to the youngsters in Scout Troops, Explorer Units and the Scout Network – not forgetting that leaders from all sections can join in too! Get in quick to avoid disappointment! 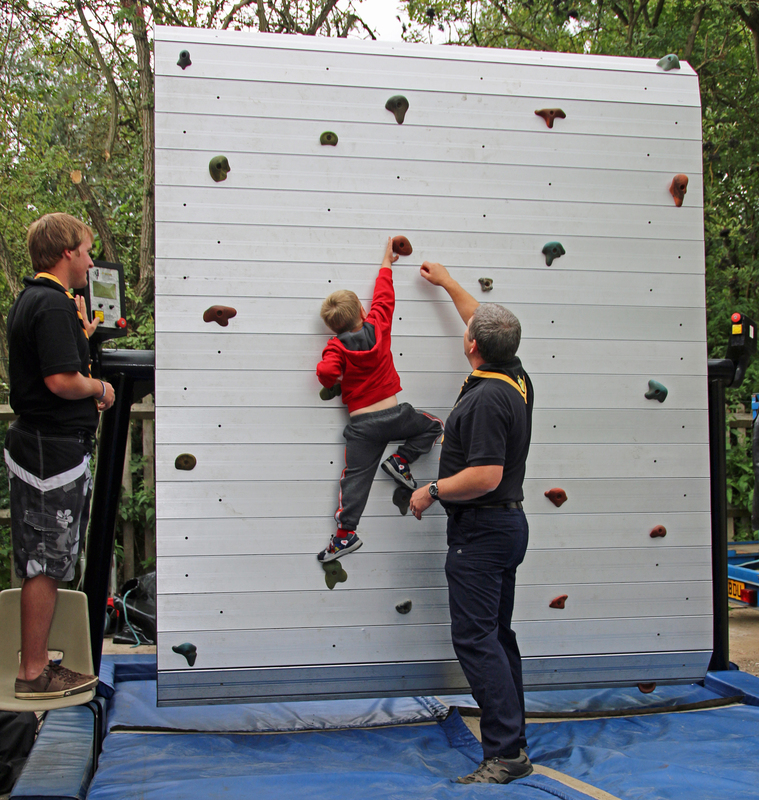 1st Apsley Scout Group certainly have plenty to celebrate, and everything was revealed at their AGM and Fun Day this weekend. 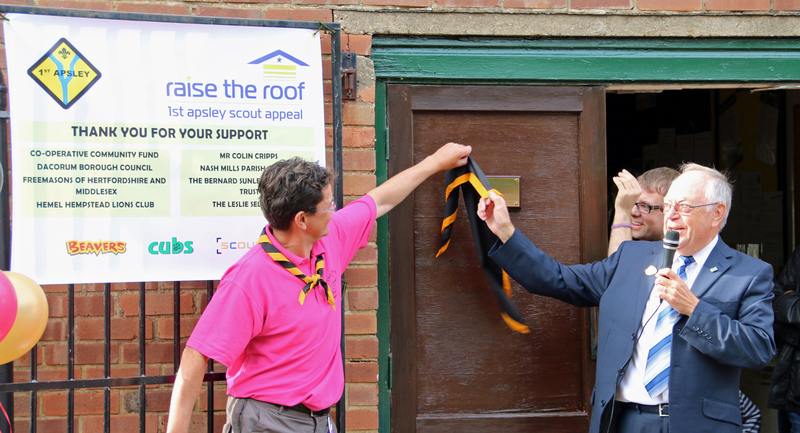 Councillor Brian Ayling was invited to unveil a plaque, officially opening a new activity centre at the Scout hut in Durrants Hill, along with declaring the completion of a new roof to the building. The Scout Group have been frantically fundraising for several years to replace the dilapidated roof and at last the new one is in place. 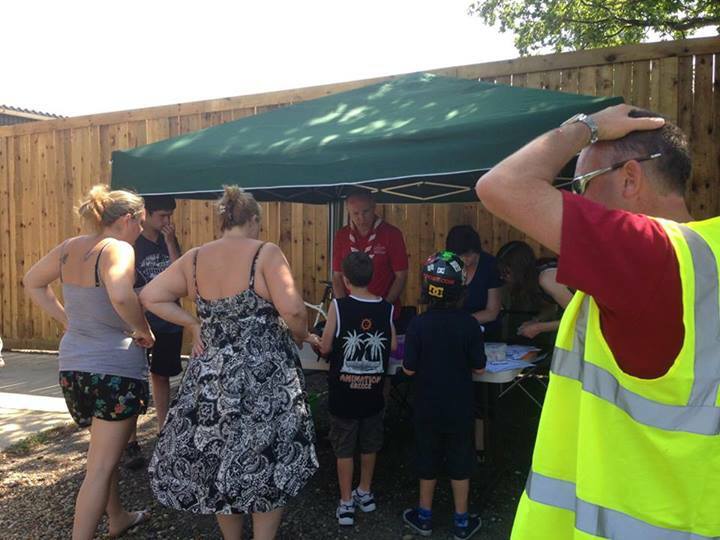 Mike Penning MP and Councillor Terry Douris joined in the fun at the action packed afternoon. 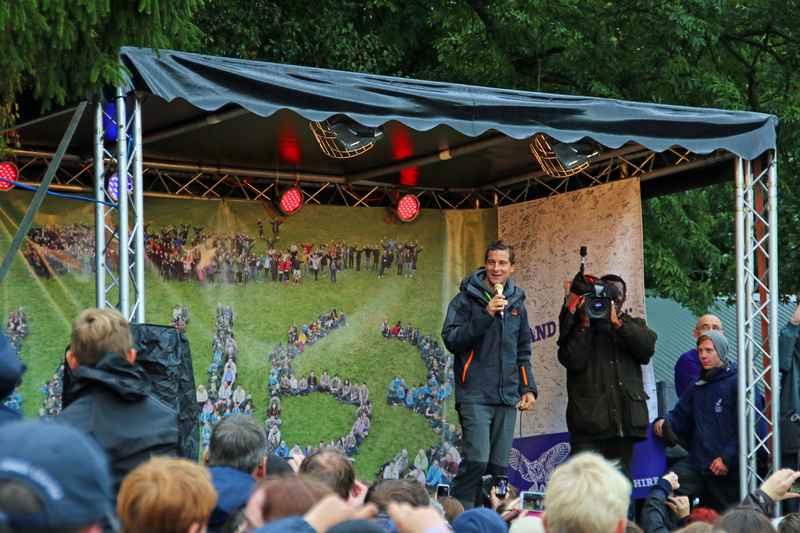 They, along with several other local politicians have offered tremendous support to Scouts across Hemel Hempstead in recent years. County Commissioner for Hertfordshire Scouts Rikki Harrington and local District Commissioner Russ Dyble also came along to support this auspicious occasion and break the news that 1st Apsley Scouts is now the 7th largest Scout Group in the country! 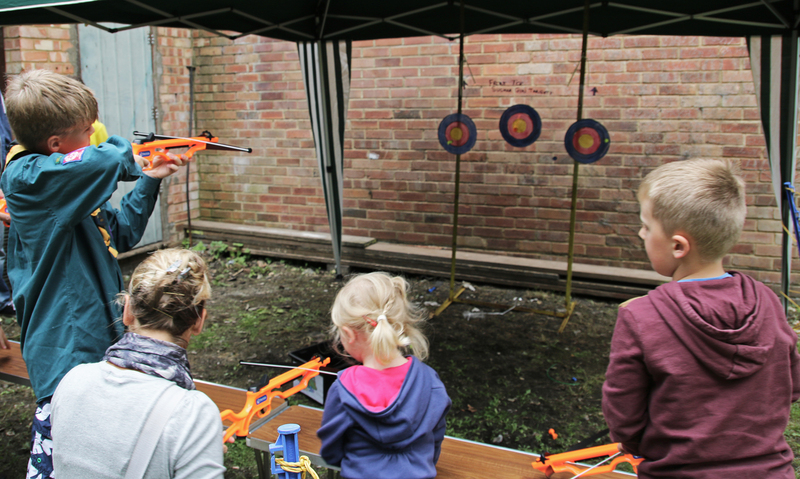 During the summer the land at the rear of the hut has been transformed into an archery range for the Cubs and Scouts, and a smaller alternative with sucker guns for younger members. Funding from this project came largely from the locality budget of County Councillor William Wyatt-Lowe. 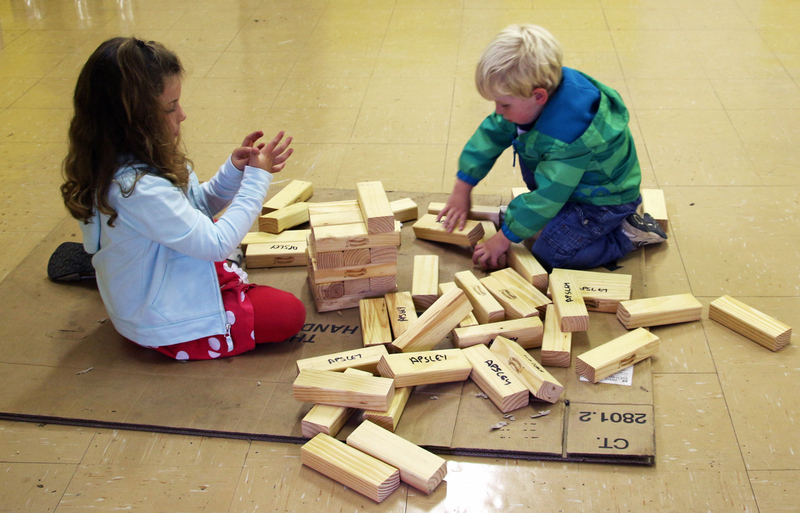 Both ranges were tried and tested during the afternoon, along with craft activities, oversized games such as Jenga and draughts, wood turning demonstrations and climbing on the Rolling Rock wall, which was brought for the afternoon from Phasels Wood. The Group has also purchased some canoes and Leaders, along with Friends of 1st Apsley, have undertaken training to gain qualifications to enable them to take Cubs and Scouts in the water. Taster sessions for canoeing were run throughout the afternoon for all, including families and friends. The jewel in the crown for 1st Apsley’s new water activity provision is their new KataKanu, a twin hulled canoe, specifically designed so that it is almost impossible to capsize and is extremely safe for younger children. 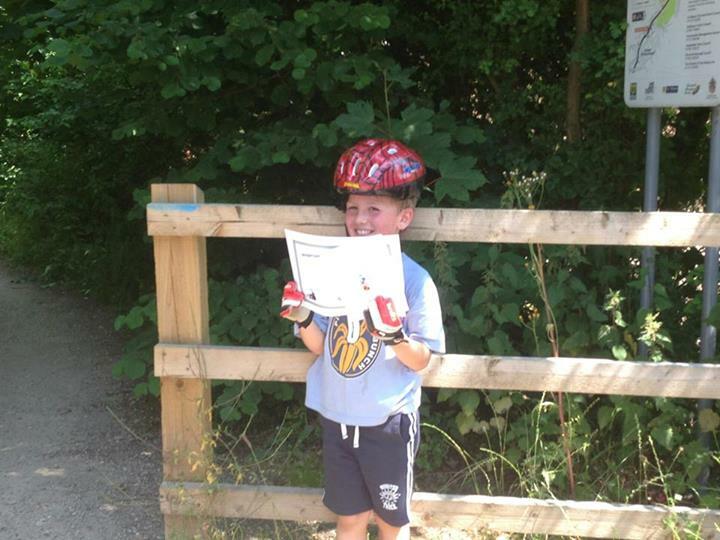 This will enable 1st Apsley Beavers (6-8 year olds) to take part in a water activity at last! The boat, named The Jolly Apsley, proved hugely popular with everyone, including Mike Penning, who after a little persuasion actually climbed in to try it out for himself! 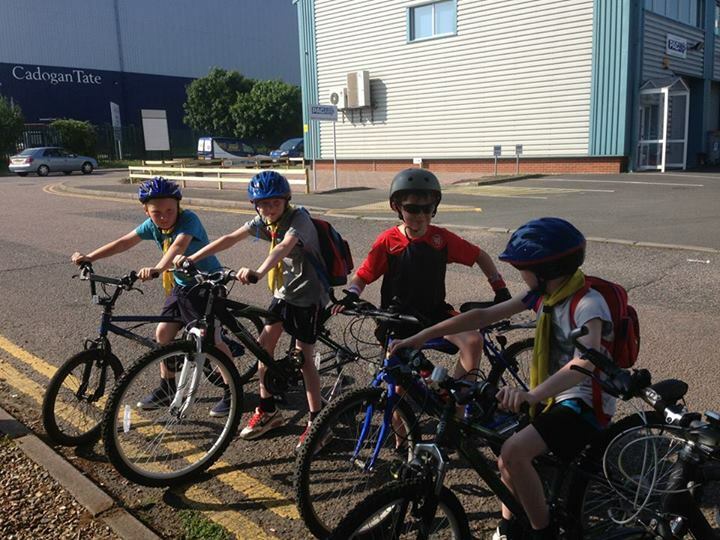 Scouts pedal for cash to fund adventure! 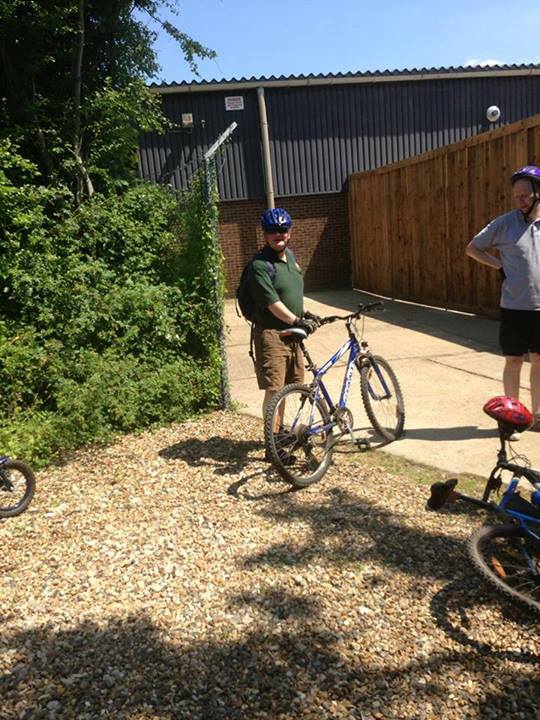 Scouts of all ages from across the district took part in our “On Yer Bike” sponsored event this weekend. 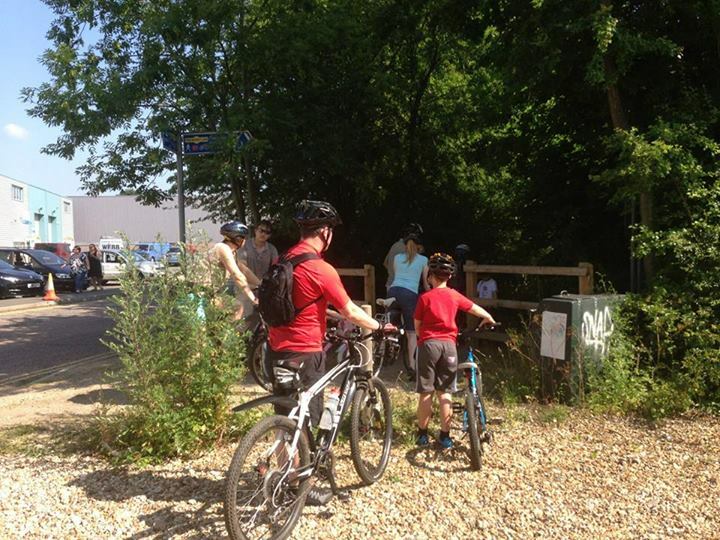 Despite the blistering heat, almost 100 keen youngsters turned up on the industrial estate and cycled/scooted up to 10 miles to raise money for the Hertfordshire Scouts capital appeal to develop Phasels Wood, Tolmers and their other 5 activity centres. 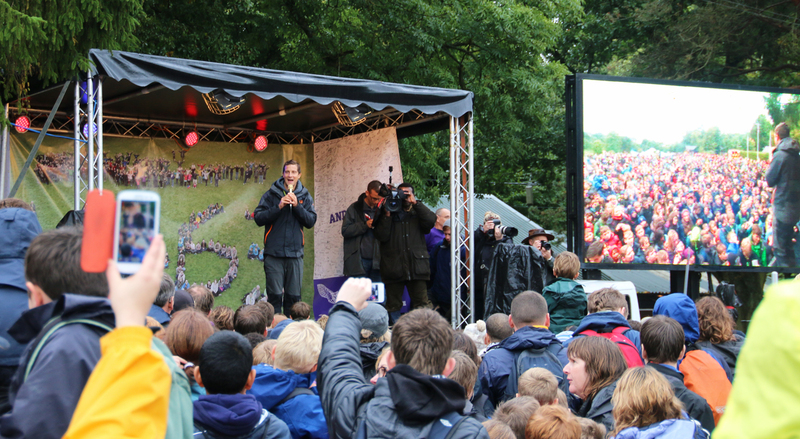 Thanks to the leaders, parents and others who helped during the day – a final total will be announced shortly. Please find an initial leaflet attached about the district expedition to Lochearnhead in July/August 2014 for distribution to Scouts who will be 12+ next Summer, Explorer Scouts and Network members. At this stage we want to hear from anyone who might be interested in attending – adults and youngsters. Drop an email to lochearnhead[@]hemel-scouts.co.uk if you’re interested in coming as a leader, cook or activity instructor – more details will be available during the Summer term. OPEN FOR NEW MEMBERS AND EXISTING MEMBERS WHO WISH TO CONTINUE TO THE NEXT LEVEL. Participate in the practical side of woodcraft and backwoods skills. 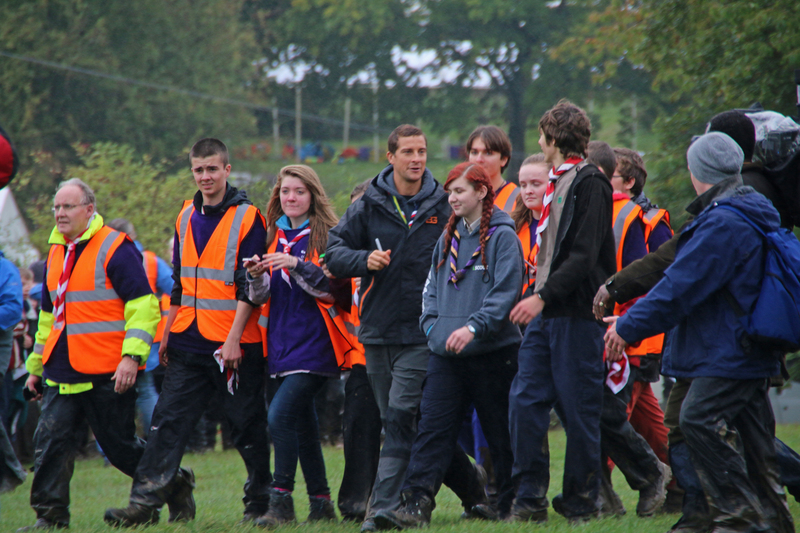 Work in age groups; scouts, explorers, network and leaders. Designed for anyone from ‘Scouts over 11 to Adults’ in the District. 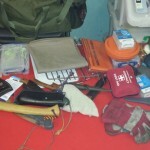 You need to have attended one of your normal scout camps previously. Devised into different levels of skills to suit everyone.